Our company’s purpose is to distribute pneumatic tools, accessories and wear and tear items for industry and the automotive market. At the same time, over the last few years we have focused on the development of innovative tools and their introduction on the market. Many of our products are protected by industrial property and trademark rights. Today more than 1,500 items of our products are present in over 56 countries worldwide. These include Europe, North America, South America, Middle East, Japan, Australia, Russia, Taiwan. Our attention to quality is underpinned by the awareness that the demands of our customers are met by the highest quality standards and functionality of our products. 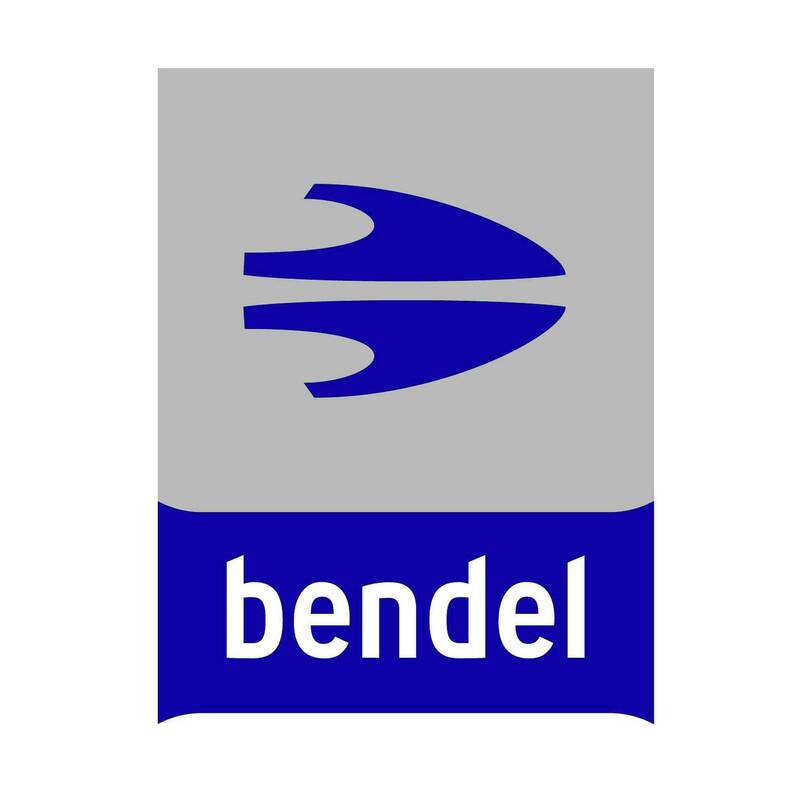 Our history begins in 1991 with the founding of Bendel Handelsvertretungen which primarily organized the distribution of Hirane Autospotter in Germany through an extensive network of wholesalers. In 1993 we took on representation for Cartool air tools from the Taiwanese company Double Dynasty Co. Ltd. In 1994 the Cartool brand was expanded to include bodywork and special-purpose tools for the automotive sector. 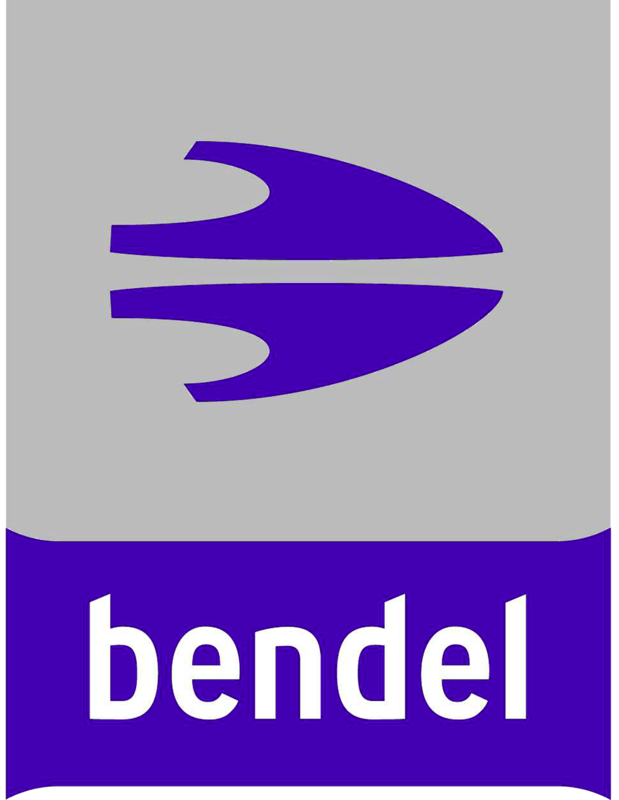 BENDEL Werkzeuge GmbH & Co. KG is a well established commercial enterprise with products and services for wholesalers and repurchasers in the automotive sector. Innovation, quality, customer focus and reliability are the pillars of our company. The aim of our business is to act very responsibly vis-a-vis our customers in order to offer them long-term and sustainable added value, as well as to be socially responsible so that we can contribute to the protection and preservation of the environment through sustainable management. We are inspired by the concept of common welfare economy. The economy should serve the people and not vice versa. Our corporate structure ensures quick and flexible decision-making processes in line with the market. 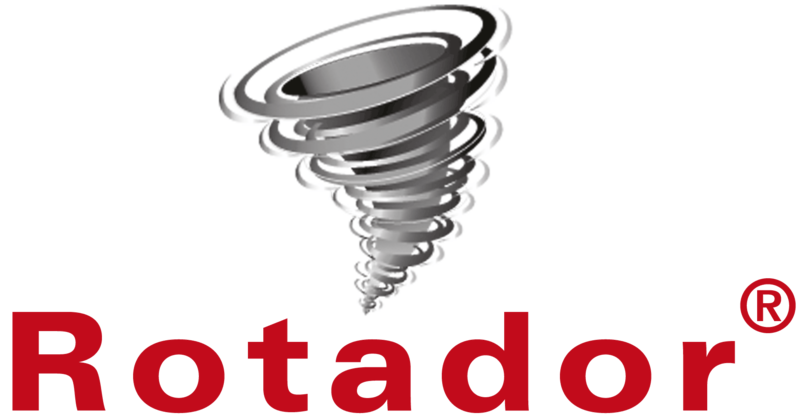 A major part of our product portfolio is protected by industrial property and trademark rights and this constitutes a unique selling point for our customers. We deliver many of our products with all the necessary certificates pursuant to the latest safety standards even in customer packaging.